96,60 € прибл. 6.952,49 руб. 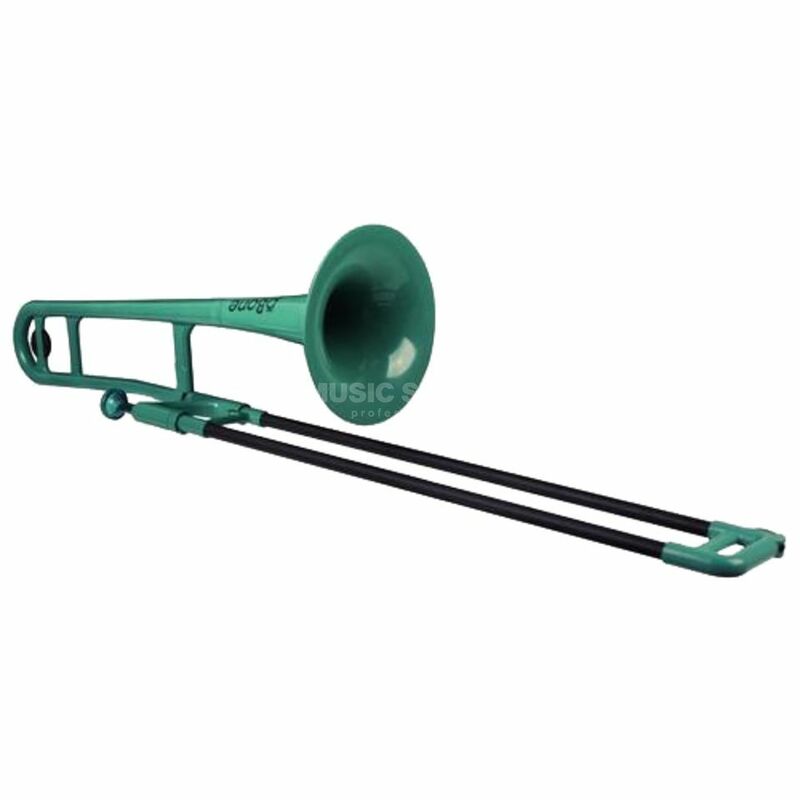 The pBone green plastic trombone has a revolutionary design that comes in 5 exciting colour options and plays and performs like a standard brass trombone. This plastic instrument is light with an ergonomic design ideal for students as well as being robust and able to handle the knocks expected when carrying the instrument to and from lessons. With the attractive colours, great playability and affordable price teachers are finding the pBone to be a great tool in the classroom and an excellent way of making brass playing more accessible.